This is the opportunity for us to work together on a one to one basis for a full day (approx 6 hours). Working on any or all aspects of building a healthy lifestyle programme. It is a great kick start for anybody, whether you are looking to get started but don’t know where to begin, or perhaps you are not getting the results you would like from your current lifestyle. Each day/programme will be tailored to your individual requirements but, typically, the day will start with a Neuro Linguistic Programming (NLP) Coaching session to help you create well formed goals which will ensure any changes are long lasting. We will then establish an appropriate individualised exercise programme to meet your specific goals and current fitness levels. 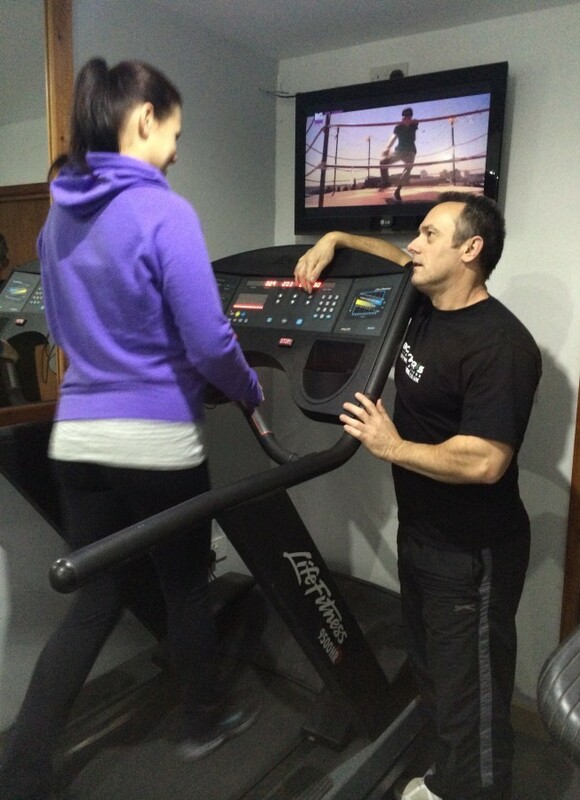 I will also carry out a full assessment and take you through a Personal Training session. 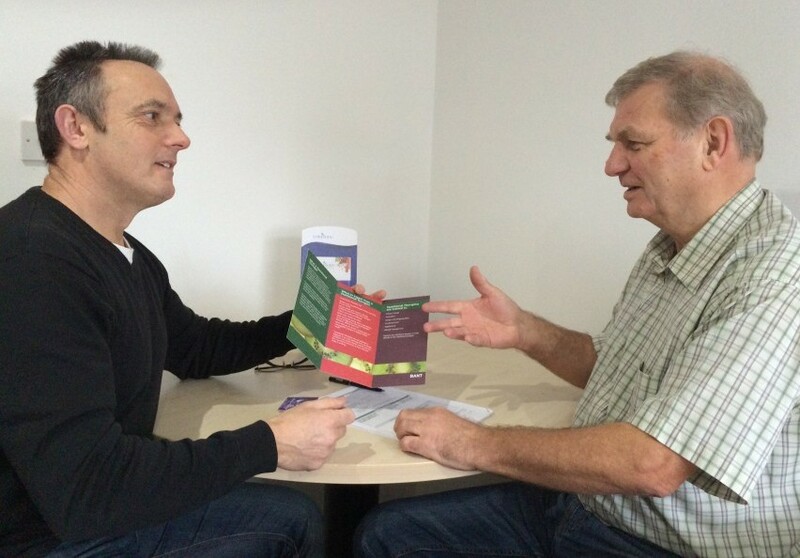 During the day I will also undertake a detailed Nutritional Therapy Consultation where I assess your current diet and then build an action plan with you to help improve your health and reach your goals through good nutrition. As part of the day we will also prepare a healthy meal and healthy snacks, so that you can see what this involves. The day will give you plenty of time to ask questions, pick up tips and dispell some of the many myths surrounding fitness, health and wellbeing in general. The aim for the day is for you to go away with a complete personal Healthy Lifestyle Programme, so that you know exactly what to to do in terms of overcoming lack of confidence, anxiety or stress issue (if required) and also with a full exercise & nutrition programme to follow to achieve your goals and for long lasting results. Following these sessions further support is available either online or through visits to fine tune what you are doing. So if you want to invest in your health and would like further information or a no obligation chat please contact me.